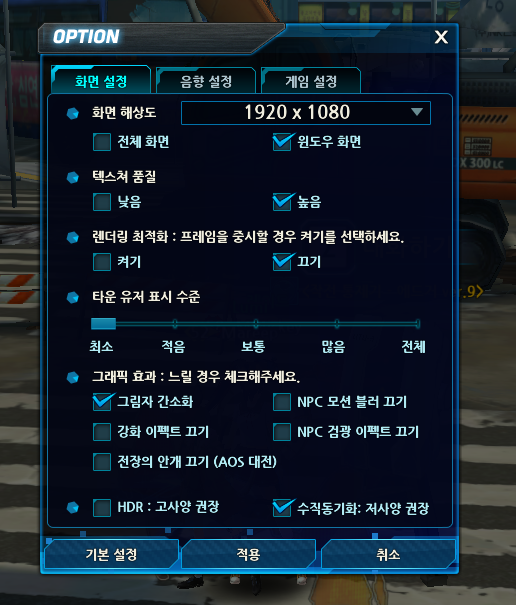 (07-04-2015, 10:05 PM)Tetsuo9999 Wrote: What are your setting in-game and at on the Nvidia Control Panel? It usually lulls around 60 FPS, even when I have ShadowPlay on. Back when FPS cap didn't exist, it was up to 1.3k FPS, even at maximum settings. I'm getting awful framerates on this game and I don't know why. Is it something on my end? I run other games just fine and I don't know why this one is so picky with what it likes. 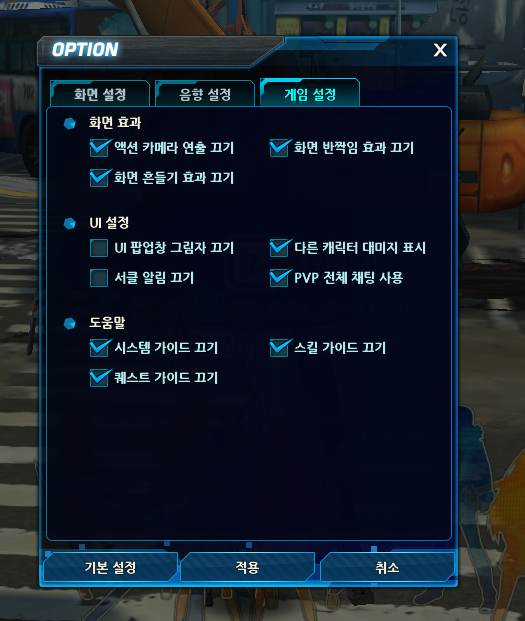 Is there a recent translation of what the options mean so I can get it running at something at least partially tolerable? 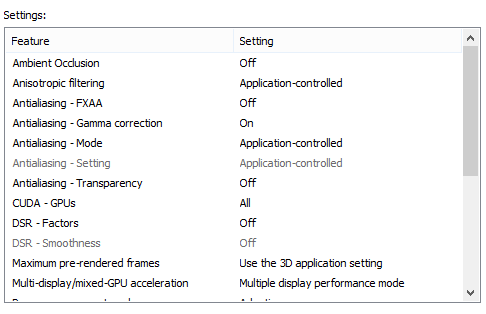 I've set those settings and the framerate is abysmal. I really don't understand why this game hates my computer so much when everything else I play runs fine. (07-04-2015, 11:37 PM)Tetsuo9999 Wrote: I'm getting awful framerates on this game and I don't know why. Is it something on my end? I run other games just fine and I don't know why this one is so picky with what it likes. Is there a recent translation of what the options mean so I can get it running at something at least partially tolerable? (07-04-2015, 10:53 PM)Khleys Wrote: Back when FPS cap didn't exist, it was up to 1.3k FPS, even at maximum settings. HOW IS THAT PROOF OF ANYTHING???????????? I remember getting 250~ish for afk'ing on dungeon,and that's it .-. 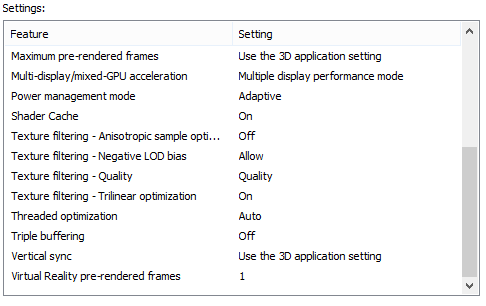 Yeah, I tried these settings and the game still runs like **** in 1080. I have to put it down to 720p to get anything playable. I really can't fathom why this is still an issue half a year after the game released. If I could play the game in 720p and have it fill up the whole screen, I wouldn't mind so much, but there doesn't seem to be a way to do that aside from changing my monitor's resolution. I have to wonder if issues like this is why this game has failed to maintain an audience. 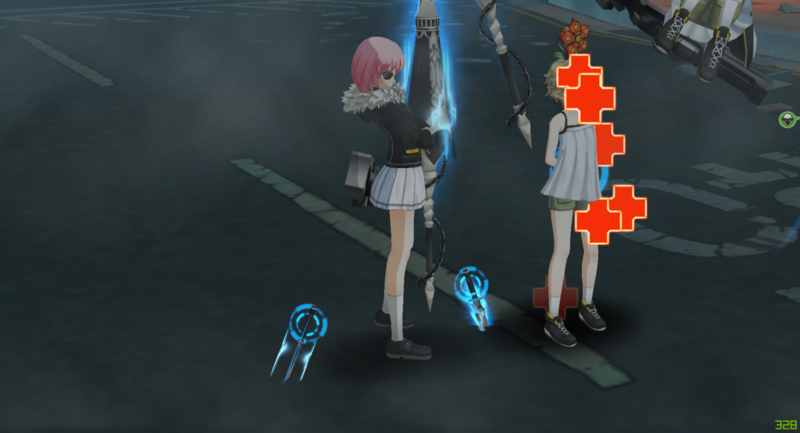 I love the fluid combat in this compared to DFO, but the optimization issues make it almost impossible for me to enjoy the game the way it was intended. (07-05-2015, 03:14 PM)Tetsuo9999 Wrote: but there doesn't seem to be a way to do that aside from changing my monitor's resolution. How about you try fullscreen?